St. Kitts has just received two more honors to add to its growing list of awards and recognitions for tourism excellence. The Huffington Post has named St. Kitts & Nevis as one of the Top 15 Emerging Travel Hotspots for 2015 and Business Insider has ranked the twin-island destination at #8 on a list of the 25 Best Caribbean Islands. St Kitts is the only Caribbean destination on The Huffington Post list (ranked at #12) and it stands among such exotic locales as Taiwan, Madagascar and Bhutan, to name a few. The article states that emerging destinations have richness of history, culture and beauty and reward those who visit with once-in-a-lifetime experiences that consistently top travel wish lists. Called “both the original and the newcomer in the Caribbean,” St. Kitts is noted for its new marina, YU Lounge private airport terminal and new properties “whisking the islands into a luxury category to rival the best.” The Huffington Post is part of the prestigious AOL Network of properties with a total digital population of 79 million unique monthly visitors. Considering its small size as compared to other islands among the top ten, St. Kitts’ ranking by Business Insider is impressive. 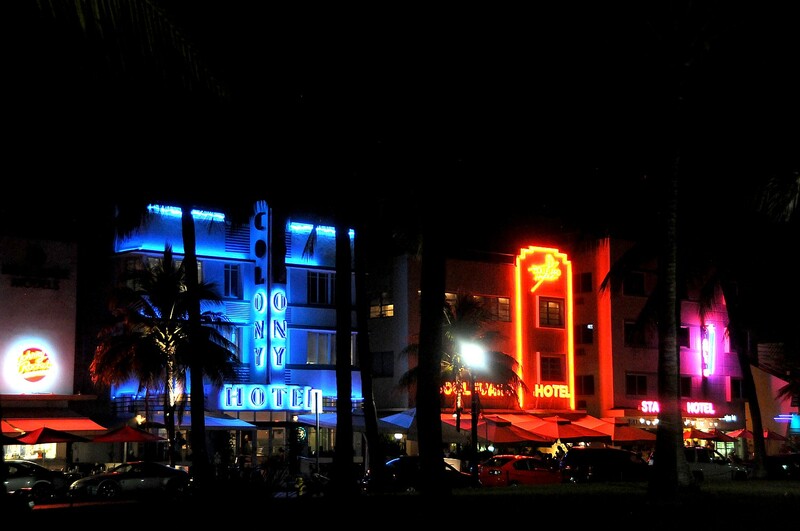 To determine the ranking, the publication factored in each island’s average hotel room cost according to Hotels.com; the distance from New York City; the number of attractions listed on TripAdvisor; and the amount of coastline per square kilometer, which it called the beach density score. 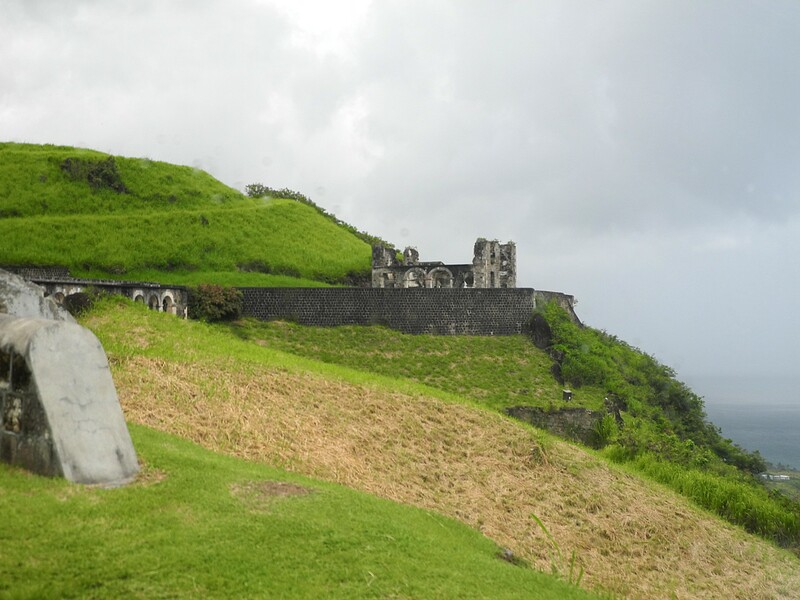 Of note, the publication calls the twin-island destination “a hidden gem of the Caribbean” and notes that Brimstone Hill Fortress and Clay Villa Planation are breathtaking historic attractions. Also this month, St. Kitts received the “Innovative Destination of the Year” Award in Caribbean Journal’s Caribbean Travel Awards for 2014, which honor the best in travel and tourism across the region. Further, St. Kitts is currently ranked, with sister island Nevis, at #3 on a list of the Best Islands in the World, #3 on a list of the Best Caribbean Vacations, and #7 on a list of the Best Beach Honeymoon Destinations in the World, #8 on a list of Best Caribbean Honeymoons, and #8 on a list of the Best Affordable Caribbean Destinations by US News & World Report. It is also currently ranked at #7 among the Hottest Places to Travel this Winter by CNN Money based on bookings received by Virtuoso, #8 on a list of the Top 10 Best Islands for a Holiday by Places To See In Your Lifetime, #14 on a list of the 50 Travel Destinations That Will Be Huge In The Next 10 Years by Business Insider and one of the Top 12 Best Caribbean Vacations on FlipKey.com, the vacation rental company of leading travel website, TripAdvisor®. In 2012, St. Kitts was named one of “5 Caribbean Islands to Discover Now” by MSNBC. The island was also named one of the “Top 12 Spots that should be on your list for 2012” by Caribbean Travel + Life magazine and a Top Destination for 2011 by both AOL Travel and British Airways. Located in the northern Leeward Islands of the Caribbean, St. Kitts offers a diverse tourism product developed from the destination’s natural beauty, cultural heritage and rich history. The island’s stunning variety of tourism attractions include hiking through the tropical rainforest, riding the scenic railway that connects the island’s former sugar plantations, visiting the Caribelle Batik factory, and touring Brimstone Hill Fortress National Park, the only man-made UNESCO World Heritage Site in the Eastern Caribbean. Among the more traditional vacation pastimes available are watersports, golf, shopping, tennis, dining, gaming at St. Kitts’ exclusive casino or simply relaxing on a sandy beach. Accommodations range from intimate plantation inns to larger hotels and resorts.